If you're interested in stock market related stuff and in need of a diary for the new year you should definitely get yourselves one of these. 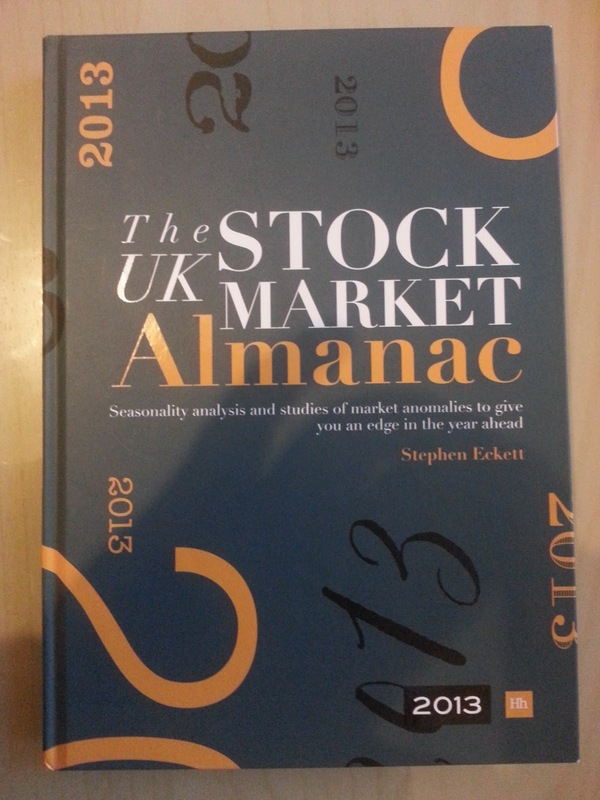 It's crammed full of data, some useful, some not, all quite interesting. Loads of popular trading strategies in there with statistical results to back them up. Happy New Year!! - Outlook 2013?